Upon searching for a way to bring their ideas together into one cohesive brand, Soprattutto enlisted Smart Creative to help them with their cafe opening. 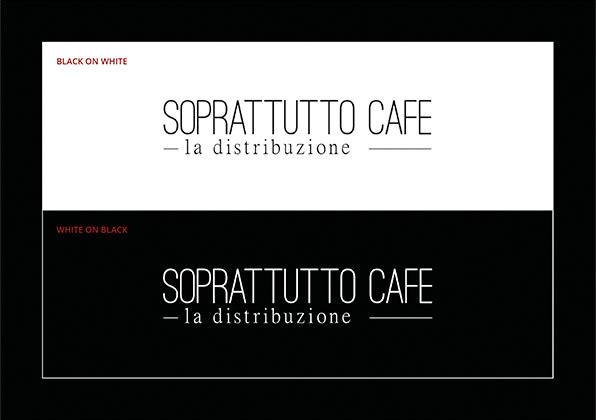 Being an authentic Italian cafe and gelateria concept, Suprattutto required a brand that combined both traditional and modern elements whilst hinting at the freshness of their ingredients. Working with Soprattutto, we gained an important understanding of what made Soprattutto different. 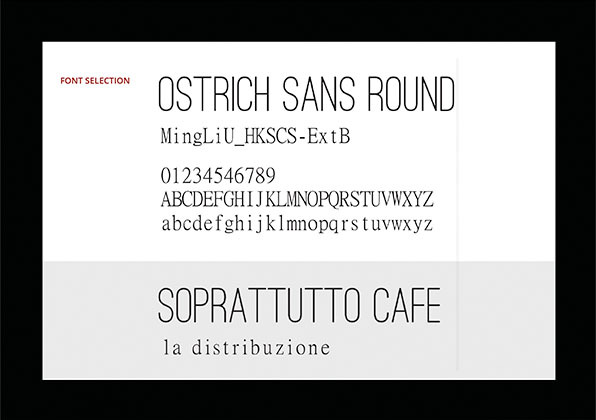 Uniting a traditional Italian-style font with a modernised script, we created an instantly recognisable style for Soprattutto. 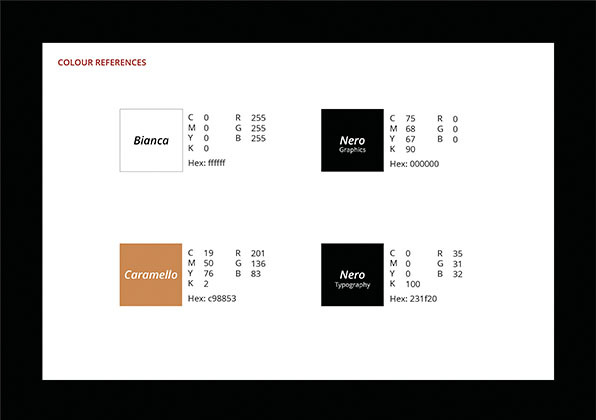 Merging this with a simplistic colour scheme that indicated towards organic factors made for a style that the whole brand would be based around. This branding style brought together all of the concepts that made Soprattutto stand out amongst its competitors and gave something to intrigue local audiences. With each element of the brand design aligned, now this had to brought in to real life. Working with Smart, Soprattutto had discovered their brand identity and had a clear logo that could be used for every possible requirement. 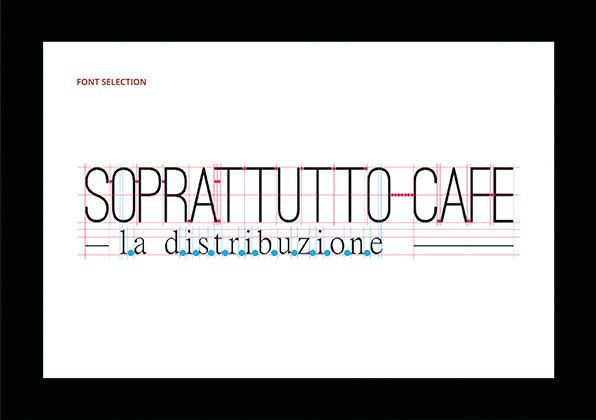 On the projects conclusion, we produced a range of personalised printed products that displayed Soprattutto's new found identity. These included personalised coffee cups, printed chalkboards, cafe signage and personalised staff uniforms. Soprattutto is the most loved gelateria and cafe in their home of Surbiton, London.